BOSSIER PARISH, La. 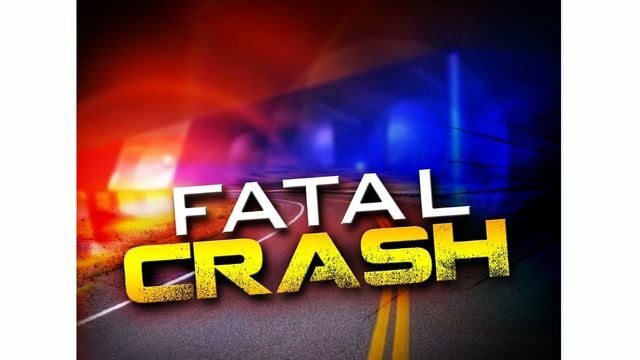 – (KTAL/KMSS) Just after noon today, Louisiana State Police Troop G responded to a two vehicle crash involving a motorcycle on US 80 at Hillcrest Cemetery that claimed one life and seriously injured another. The preliminary investigation revealed Curry was driving a 2000 Toyota passenger car eastbound on U.S. Highway 80 when, for reasons still under investigation, Curry rear-ended Robinson and his passenger.